One of the most amazing experiences of my life. 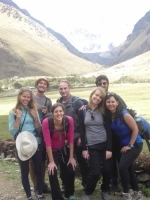 Although strenuous, it is worth it to push yourself to see all of the amazing sites, meet some amazing people from other places around the world and share a trek experience together. Every site was amazing, seeing so many different views in our four days was incredible. Everyone was treated like family and all of the people included were so great and supportive. 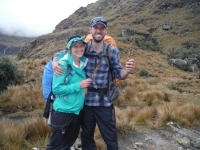 The meals were amazing and we couldn't have asked for a better experience. 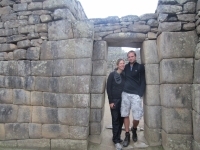 There's something incredible about hiking the Inca Trail to Machu Picchu. 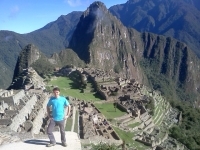 Its memorable, beautiful, and a once in a lifetime experience that I'll never forget. 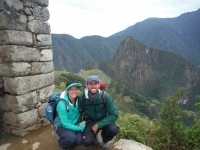 Americo was our tour guide in the Salkantay trek and Damian was cook, we have good experience in Peru, we walked in Salkantay trail to Machu Picchu in 4600 msnm and we walked under the rain, the weather was unpredictable in the Andes. I had an amazing time in the beautiful nature. It was a great adventure and I'm very happy I had this experience. Our guide was great, he told us a lot of information and took good care of us. Also the cooker did a great job, every time very good meals. 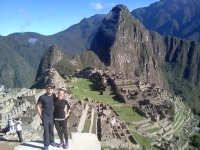 With Americo as a guide and Damian as a cook we definitely had the best tour ! The food was unbelievable and Americo a great guide. We preferred explanations in Spanish and so he explained everything twice in Spanish and in English ! 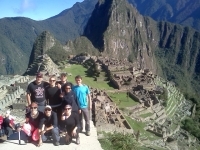 Sublime experience from the beginning till the end with a great group and even better guide (Victor) ! 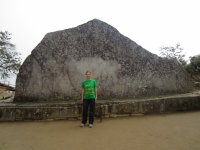 We really looked forward to this trek and experiencing one of the 7 wonders - and were not disappointed. Such a great experience ! 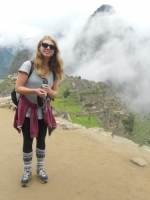 I would recommend everyone to walk the Inca Trail before visiting Machu Picchu. 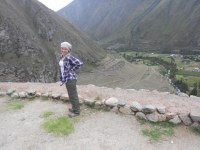 Beautiful views, though trekking, great Peru history, a lot of rain and much fun ! I had not expected the trail to be this hard, and I cannot describe how happy I am for my squat-work out before going to Peru. 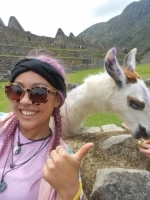 I planned a year long trip around South America and doing the Inca Trail to Machu Picchu was at the top of my bucket list. 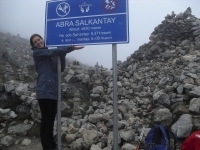 I just finished the trek a few hours ago and although my legs are aching, it was worth it ! 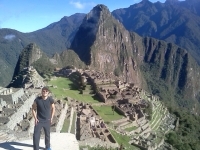 Ending my backpacking adventure on a high ! Despite some rainy, cold moments, the trek was very much worth it. Make sure you're in good shape for the 4-day trek because there will be some pretty harsh segments. Luckily there's plenty of coca tea available during the eating moments to ease the pain of the altitude-sick.